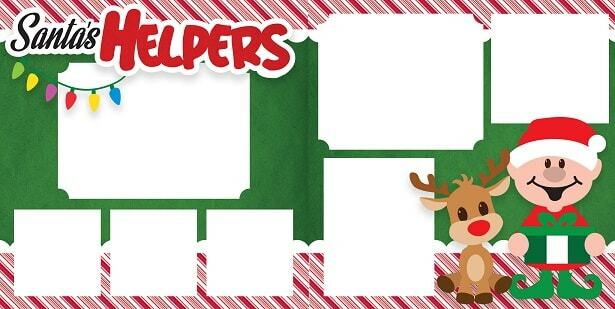 One scrapbook layout (pictured above) – the design (called Santa's Helpers Layout) will perfectly frame your fondest Christmas memories. 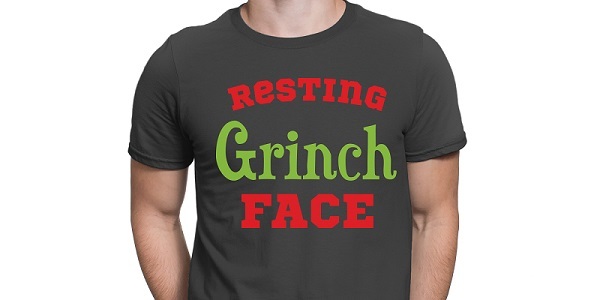 A silly phrase t-shirt – “Resting Grinch Face”. There is a door handle sign. A greeting card - send someone you love a hand-made note that lets them know you care. This is called Resting Grinch Face T-Shirt. For this project, you need heat transfer material which you cut, then transfer to fabric with the application of heat. 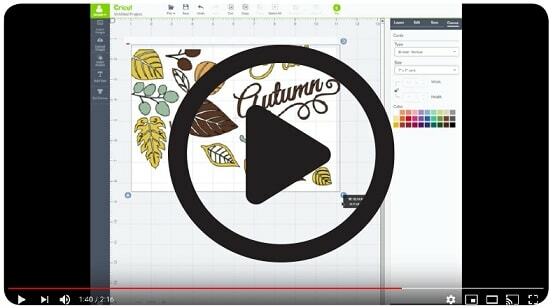 You can use an iron and an ironing board, but we prefer the Cricut EasyPress machine. Check out this exclusive holiday EasyPress machine and material bundle. 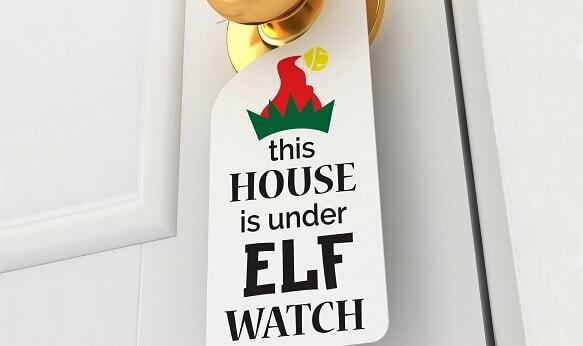 This is the House Under Elf Watch Sign. 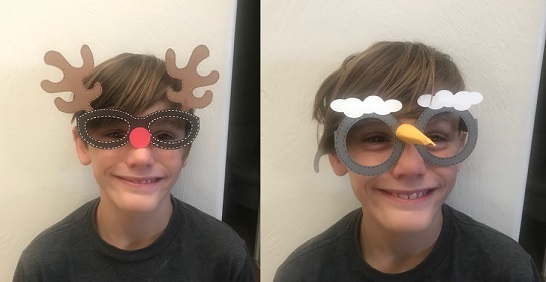 These are the Holiday Glasses. Like I said, they are fun for photo props, or you can decorate a mantle with them. 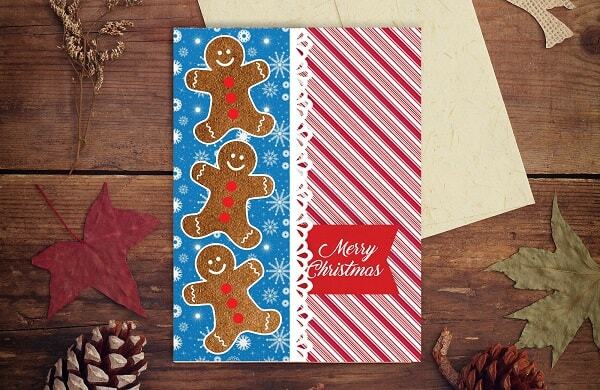 And last, but not least, this is the Gingerbread Christmas Card. We have great deals all month so you can enjoy your holiday crafting even more! If you buy something from our online store, you get access to a new design (we add a new one each month) that you can download from the order confirmation page. This month we have another fun t-shirt design. Be sure to check it out and please tell your friends about our free downloads so they can benefit, too.